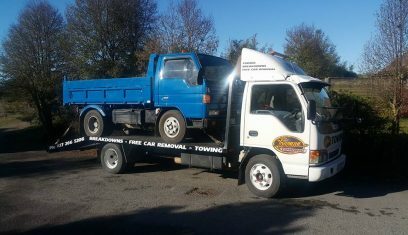 CALL 24/7 : 0800 767 869. SOS Towing Christchurch offers 24 hours emergency towing services in the Christchurch City and Canterbury area. 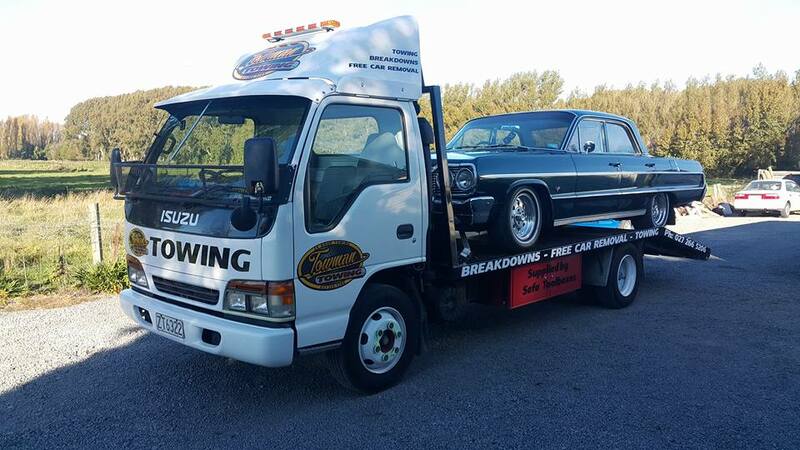 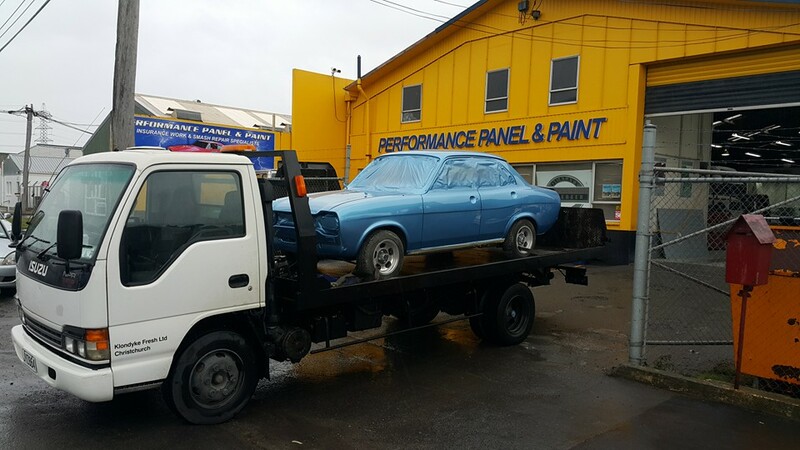 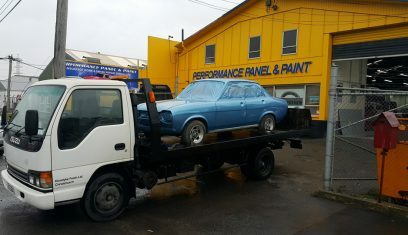 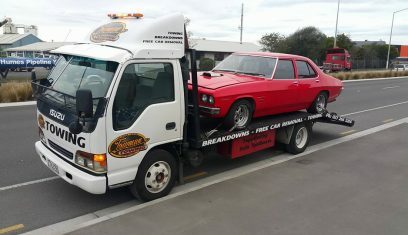 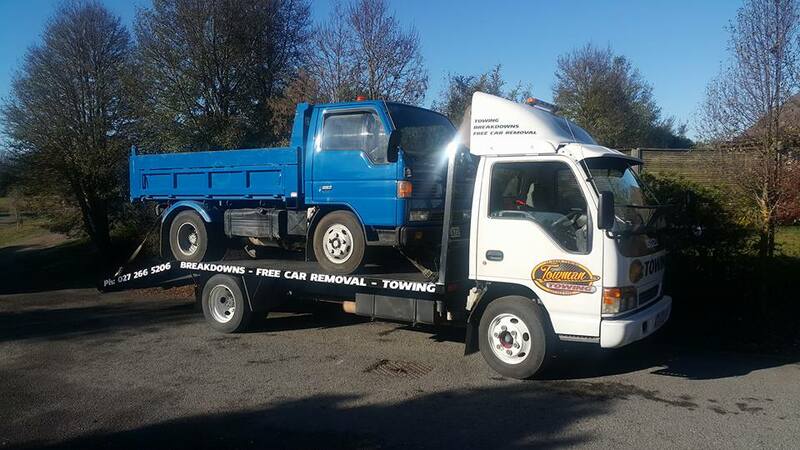 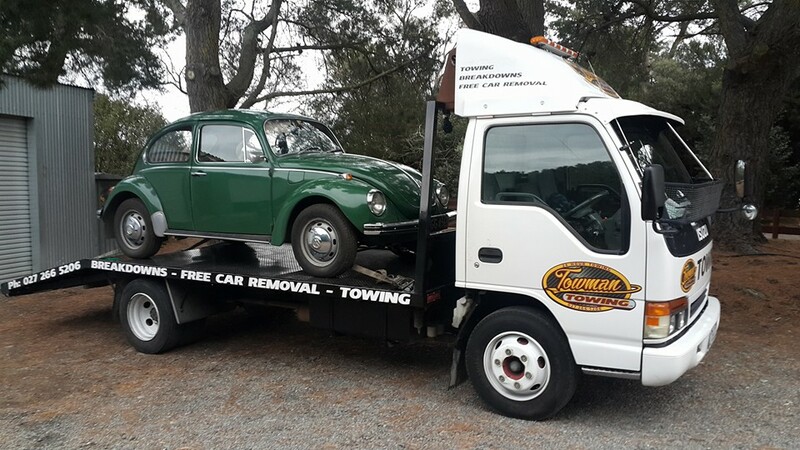 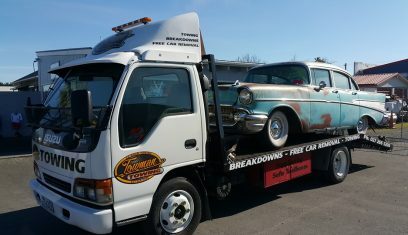 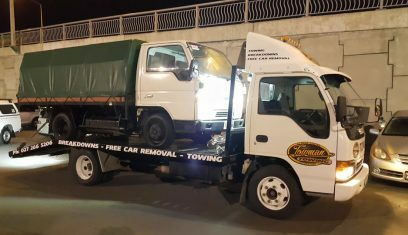 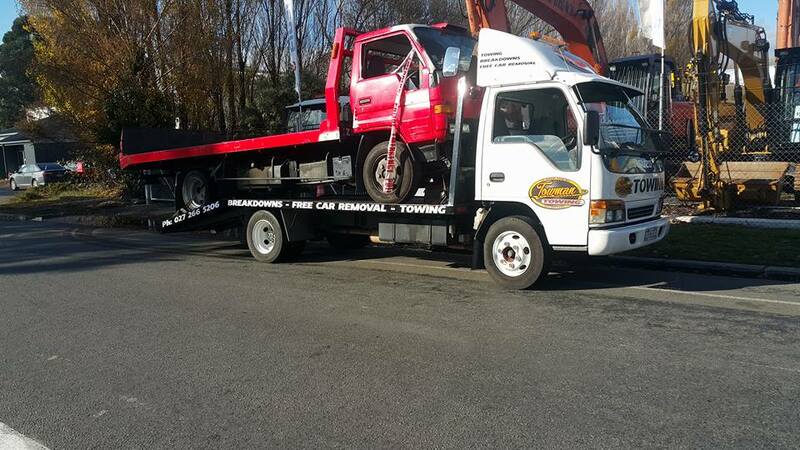 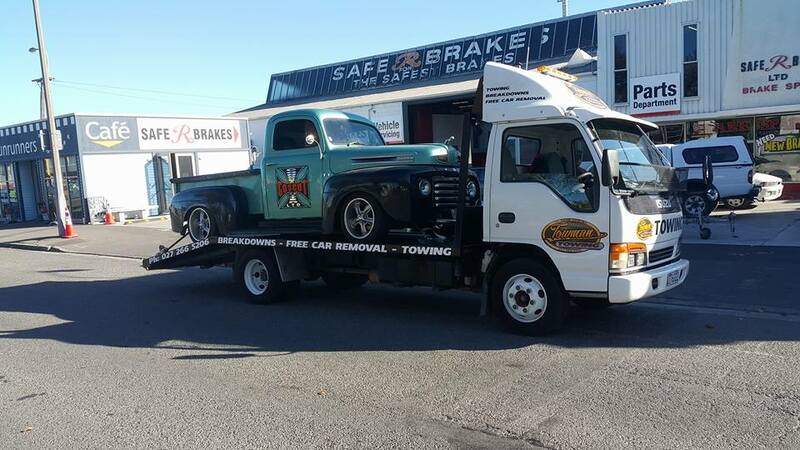 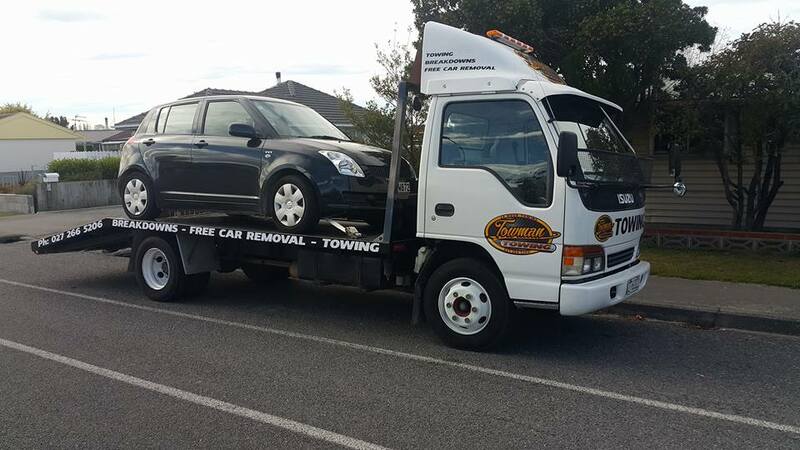 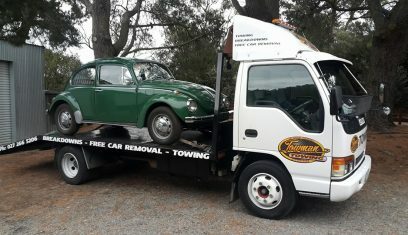 Our company provides 24 hours emergency towing services to the Christchurch City and Canterbury area. 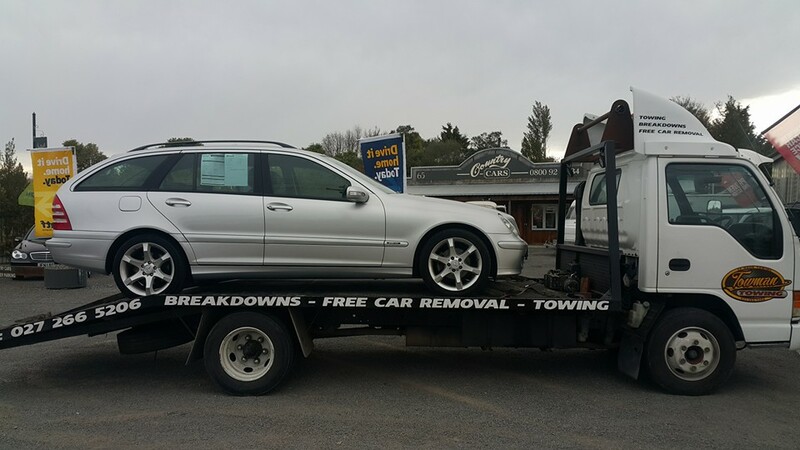 As a licensed and insured company, we offer fast, professional and efficient towing all at a very reasonable cost. 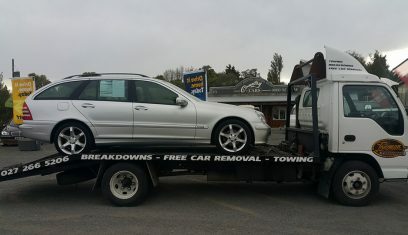 Our customers talk to real, live people and do not have to deal with the back and forth dilemma of answering services. 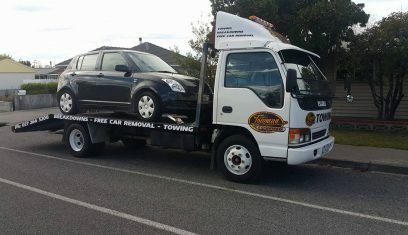 We tow small cars, big cars, motorcycles, scooters, 4WDs. From BMW to Fords, from Chevys to Vespers, our skilled technicians can tow just about anything you need. Even large heavy equipment too! 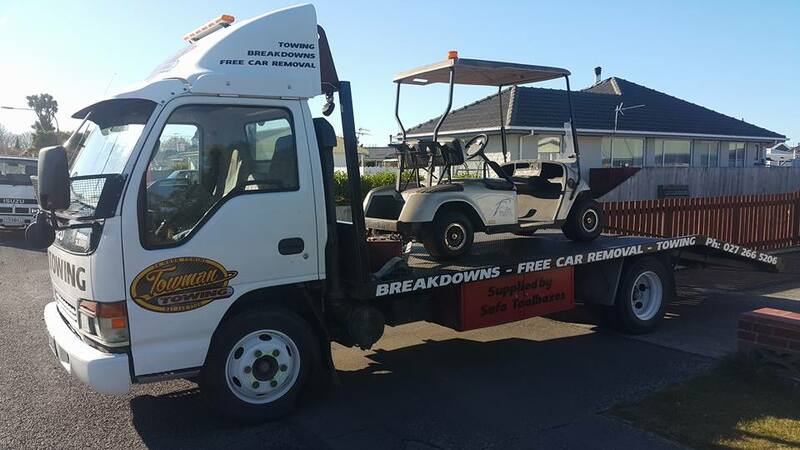 Any heavy duty equipment or vehicles that you need to tow, we have you covered! 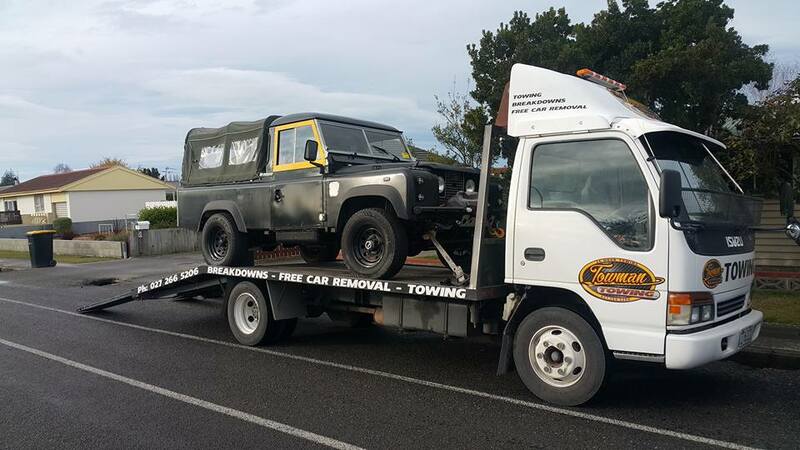 Working with people who have years of towing experience eliminates the hassle of calling around for prices to other towing companies when stuck in an unexpected vehicle breakdown or accident. 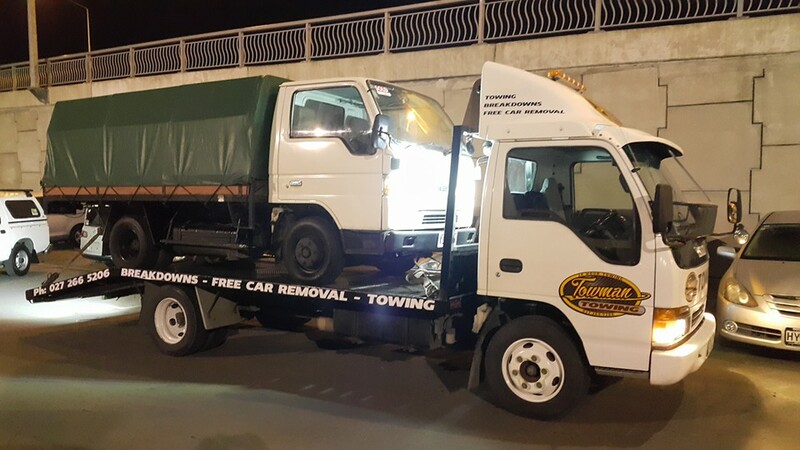 We are here to help you whenever you need us! 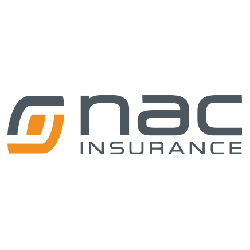 That is our main goal. 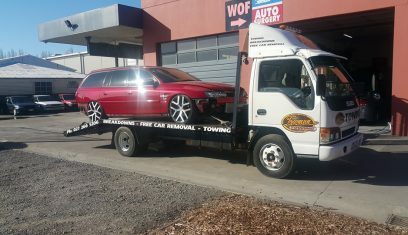 Therefore we provide a 24/7 service. 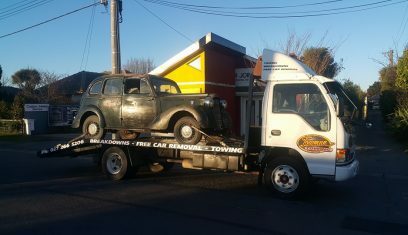 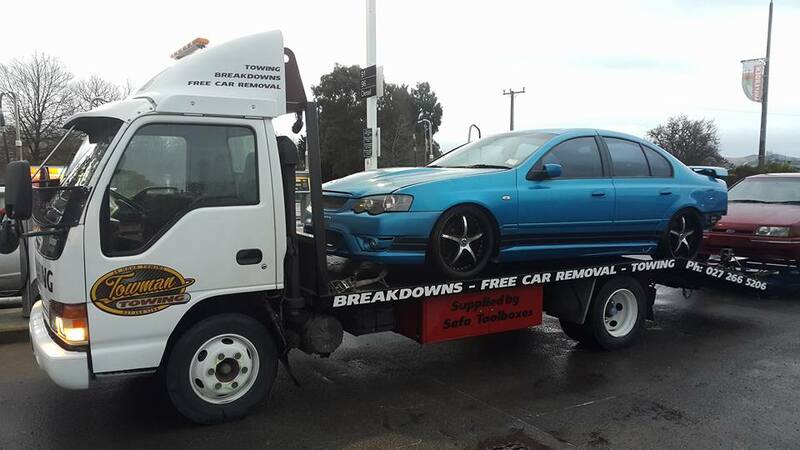 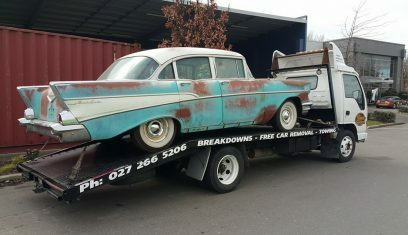 Know you are in good hands at SOS Towing Christchurch. 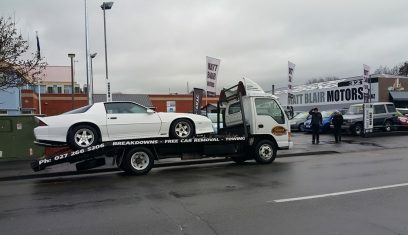 © 2019 SOS Towing Christchurch.